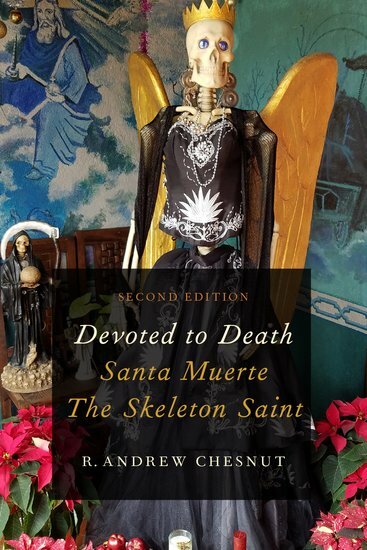 Recently Dr. Andrew Chesnut asked an intriguing question in regards to the efficacy of Santa Muerte: "Who, if anyone, decides the hour that Santa Muerte, the Reapress comes for our souls?" Robin Artisson, a writer on the subjects of folklore, supernaturalism, spiritual ecology, and pre-modern British Witchcraft, responded with his thoughts on her tradition. As … Continue reading Who decides when the Reapress comes?